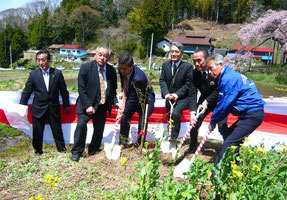 ( Sugihara in the second from left). 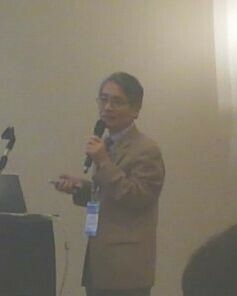 Two weeks left before the start of the international scientific conference "Physics, Chemistry and Biology of Water" (http://www.waterconf.org/). It will be held on 06-09 October 2016 in Sofia, Bulgaria. Although each session is not so big, only around 20 peoples in a room due to big international congress, there were condesed discussions due to questions from audience of French, Rossian and other. 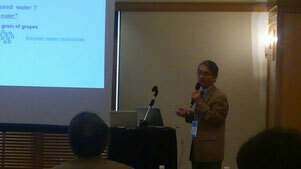 BIT’s 2ndAnnual World Congress of Smart Materials-2016; Develop New Path of Smartness in Singapore (March 5th) ; Sugihara's title was "Radioactivity Reduction with the Weak Energy of Water Beyond Unusual". 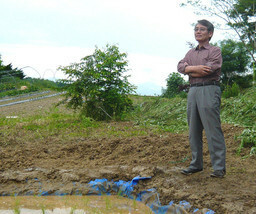 For a new nuclear physics to save a nuclear disaster ! 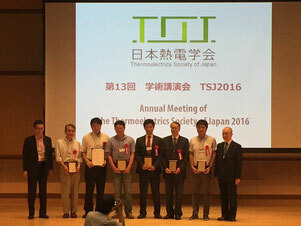 I had the invited talk in the Netherlands in Sep. 29 (2015) for the title of "How can we reduce a half-life of radioacitve substance using specially processed water ?" including the countermeasure for internal disease of radioactivity. 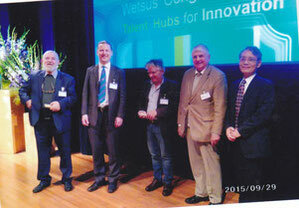 After Netherlands, I was invited by Akloma Bioscience in Sweeden ( Malmö) in Sep. 30th. 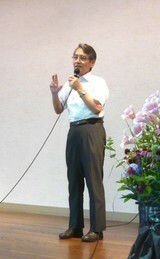 The title of my lecture at Nihonmatsu city was " To save Fukushima by the light and water" and 80 people participated in. Laser show on the beach, down town with many brand stores, like Louis Vutton, and Takashimaya, top view of resort hotel from cable car. We also saw many kinds of butterflies in the museum. 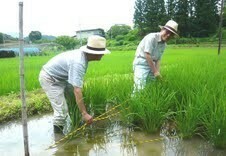 [Radiation reduction by handling ways of rice] ; to polish rices, and to cook them with our specially-processed water. 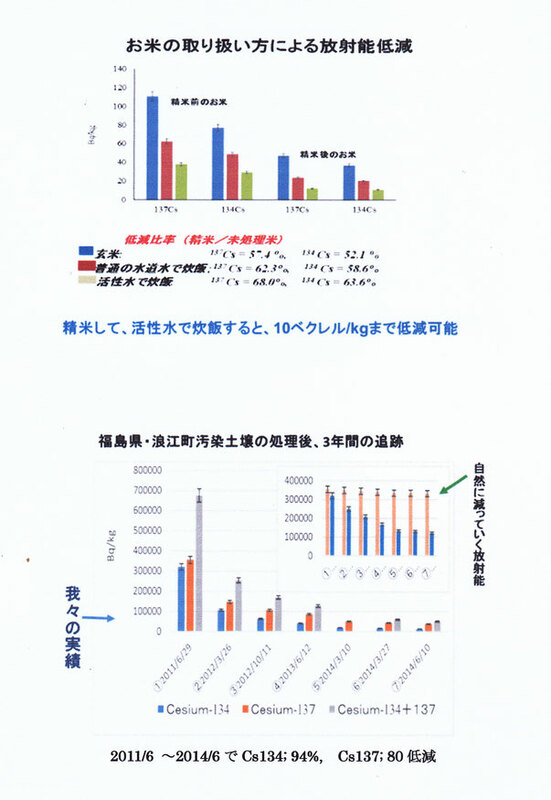 Radionuclides in the contaminated soils in Fukushima (Namie-cho ) have been reduced with the water in 3 years-following (data in graphs ), and we still continue for 5 years. Lectures in Thailand (Bangkow) about water basic science and application for ceramics and keeping foods fresh in July 13~14th, 2017.